Myth of the Moment: Can I drive away from a test station with a failure certificate? Myth: You can’t drive away from a test station if you’ve been issued a failure certificate. Reality: If your vehicle is found not to comply with the prescribed construction and use requirements, a failure will be issued. 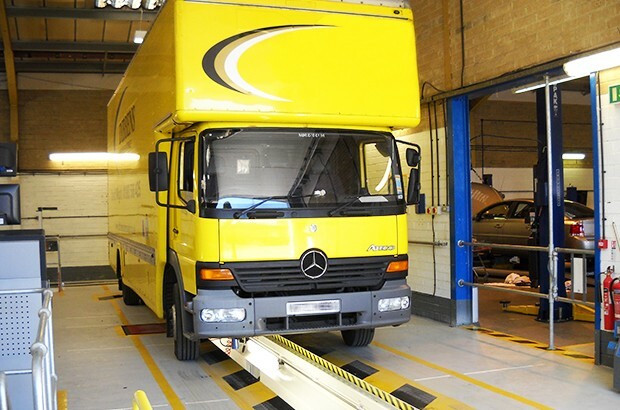 If your vehicle has failed its annual test it isn’t road legal. If you intend to use it on the road you should have it repaired as soon as possible. If your vehicle has been issued with a prohibition it's an offence to use it on the road except in the circumstances indicated on the prohibition form and on any variation notice. Even if driving a vehicle in the above circumstances, you could still be prosecuted for driving an un-roadworthy vehicle in the event that it doesn’t comply with the regulations affecting its construction and use.